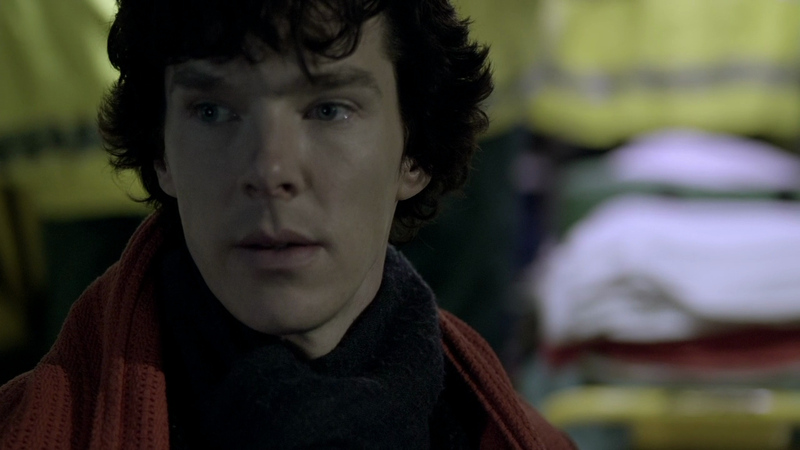 I love the scarves that Sherlock wears. Season 1's is my all time favorite, but the one they found for season 2 is pretty awesome as well. I recall the wardrobe head saying that she panicked every time they went out of studio in season 1 because that was the only scarf they had, and she was so scared it was going to get left behind at some point and then they would be in trouble. 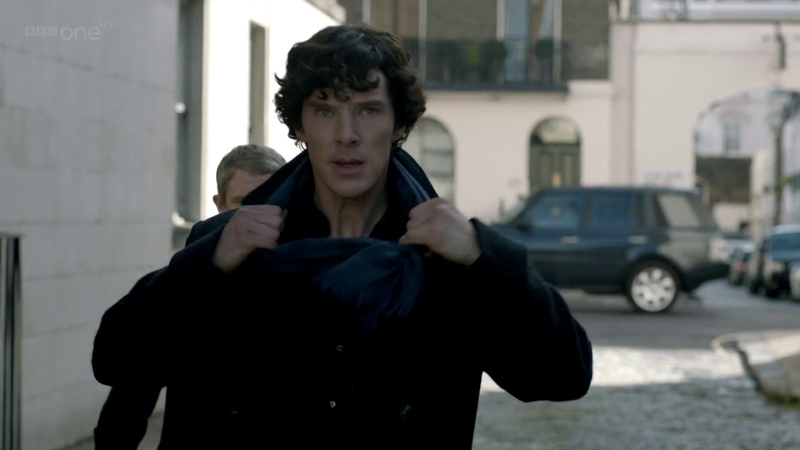 Season 2 they were able to get several of the same scarf so that fear was gone. 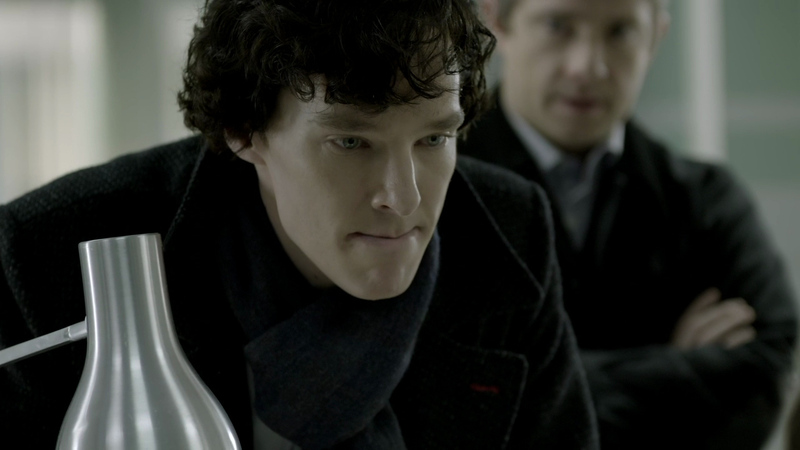 I don't know why only one of the scarf in season 1 unless it was just on hand left over from something else, because she said that Ben put it on so naturally that it had to become Sherlock's scarf.